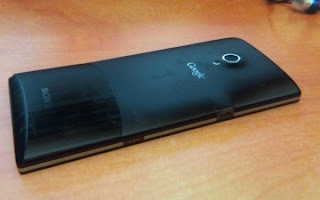 Does it look like the upcoming Nexus phone? 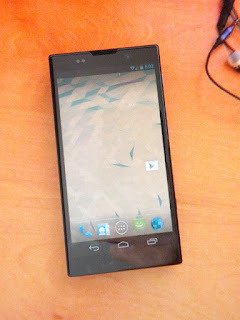 Photos of a smartphone, purported to be Sony’s contribution to Google’s Nexus line of devices, emerged online Sunday. Picasa user Mutul Yeter posted two photos of the phone, called the “Sony Nexus X” to his or her only album. One photo shows the front of the rectangular phone, which features three hardware buttons, including Back and Home. Another shows its back side, which has the Google and Sony logos inscribed on the surface. The device also appears to have both front- and back-facing cameras.